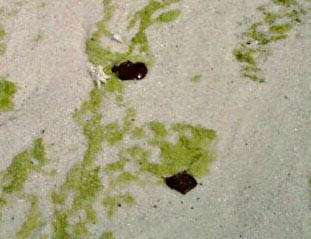 The news this morning brought pictures of oil on Pensacola Beach. It’s horribly sad. We’ve been known for having the world’s whitest beaches. It’s a beautiful beach and truly a tragedy to have these beautiful pristine beaches ruined. Let’s all continue to pray that BP, the government, someone will find an answer to stop this before it gets any worse.